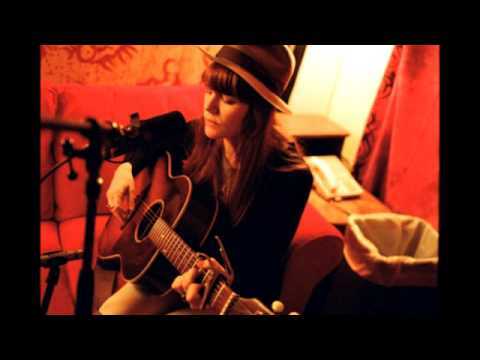 Which do you prefer: Jenny solo or with Rilo Kiley? The fans pick: I amor her both ways! Have you seen Jenny perform live? The fans pick: No, but I plan to soon! a comment was made to the poll: Which do you prefer: Jenny solo or with Rilo Kiley?